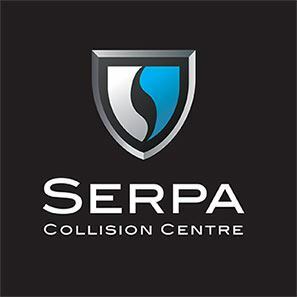 Serpa Collision Centre is your number one destination for the servicing of all vehicles, any make and model. Our spacious facility allows us to provide quick and efficient service to our busy clients. At the Serpa Collision Center, we will do everything we can to get you back on the road as soon as possible and ensure the vehicle is repaired flawlessly, the first time with one common goal; to make you, our loyal client, to have trust in the Serpa name. We look forward to earning your customer loyalty with our commitment to show how you are our #1 priority at the Serpa Collision Center.